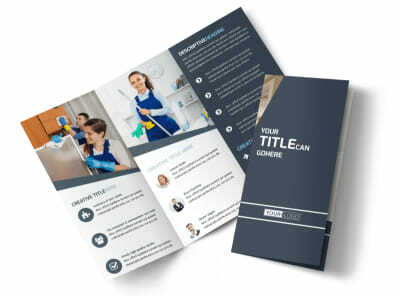 Customize our Apartment Cleaning Flyer Template and more! 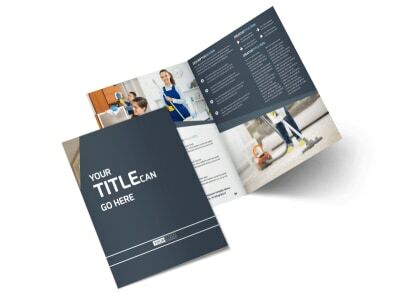 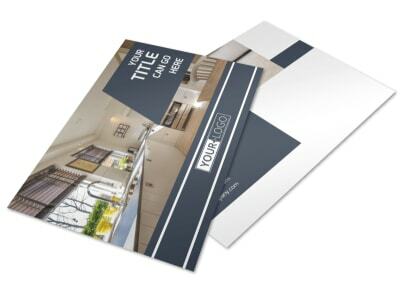 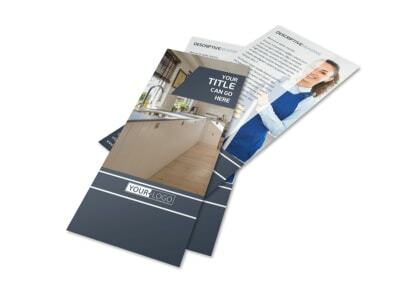 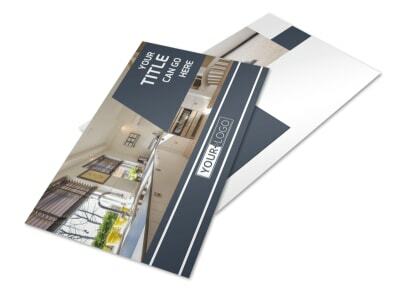 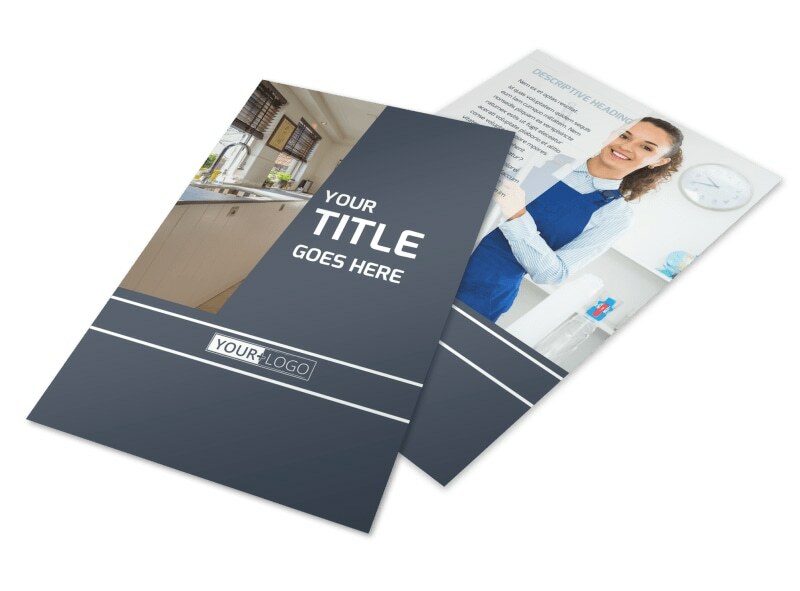 Announce your cleaning company's latest offers with apartment cleaning flyers made with our easy-to-use templates. 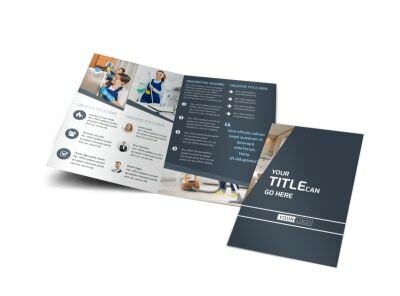 Add images of past buildings you have serviced to demonstrate your skills to potential clients, and personalize with text detailing the services you offer as well as pricing packages and availability. 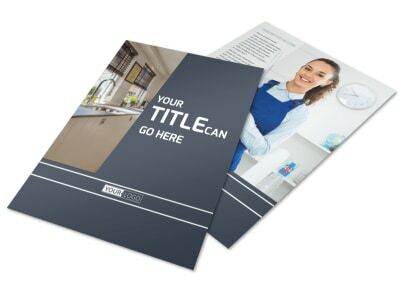 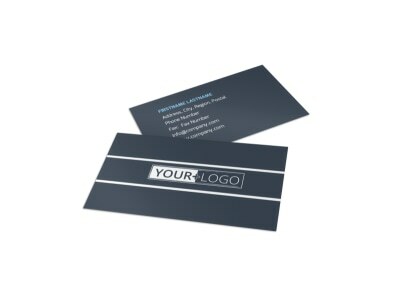 Print from any location or take advantage of our printing services so you can focus on cleaning and profits.